THE JVKV group ( Jerry Yan, Vanness Wu, Ken Chu, and Vic Zhou) or popular known as F4. 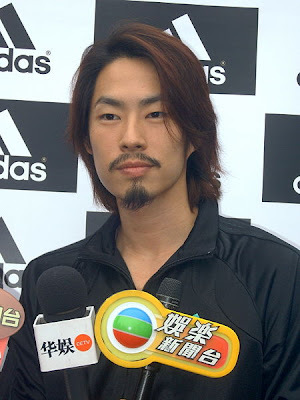 The other cast beside Josie Ho in the Animax LaMB is not other than ever popular Vanness Wu as JACK, the scientist for the Cantonese and English version and currently, he gone beyond singing and acting by producing his own work . No wonder, he still topping the chart alongside his member in the airwaves. His latest song "Listen to your heart"